Dr. McGavin had the opportunity to travel with his wife to Kenya and Tanzania Africa in 1999. There they were able to see some of the most beautiful animals on the planet in their natural habitat. In some instances only a hundred feet separated their jeep from these beautiful creatures. 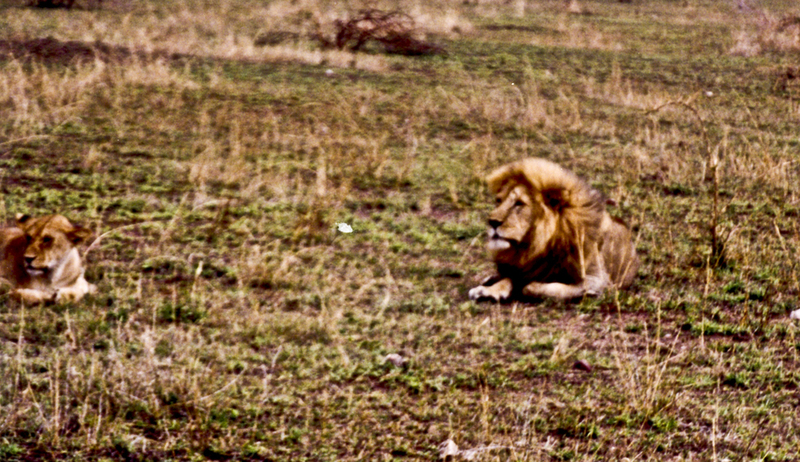 Dr. McGavin used his 35mm camera to capture many of these majestic animals.